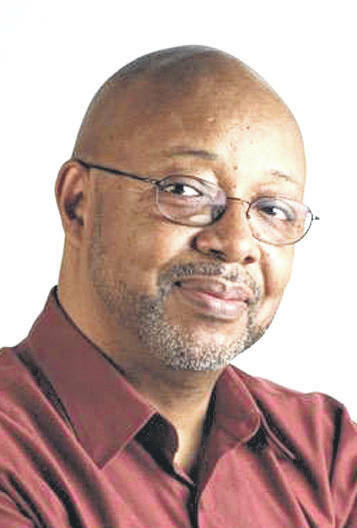 Leonard Pitts Jr.: Exactly how does ‘black racism’ impact your life? Which brings me to the aforementioned question for white people — or at least, for white people who, like James, fret about African-American bigotry. The question is this: How, precisely, does all this “black racism” impact your life?